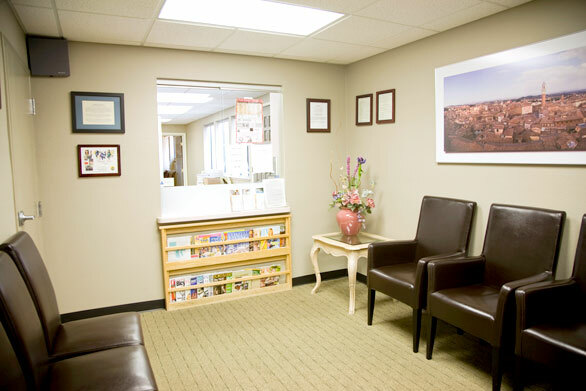 Welcome to San Luis Podiatry Group. 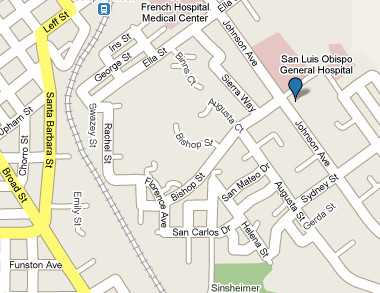 We are happy to have fully staffed office locations in both San Luis Obispo and Templeton. 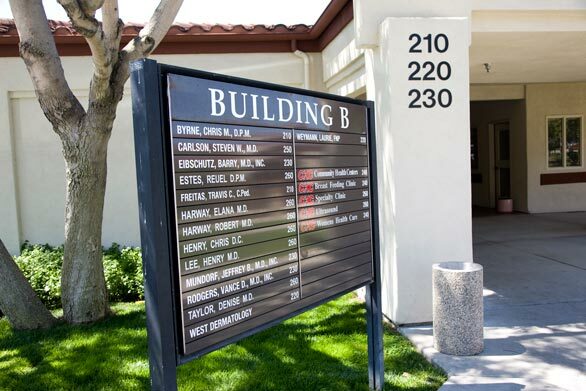 The San Luis Obispo Office location is off of Johnson Avenue adjacent to the old General Hospital located at 1551 Bishop Street, Suite 210B. If you are on Johnson heading away from French Hospital you will take a left just beyond the General Hospital on Bishop and then a right into the Bishop Medical Center. 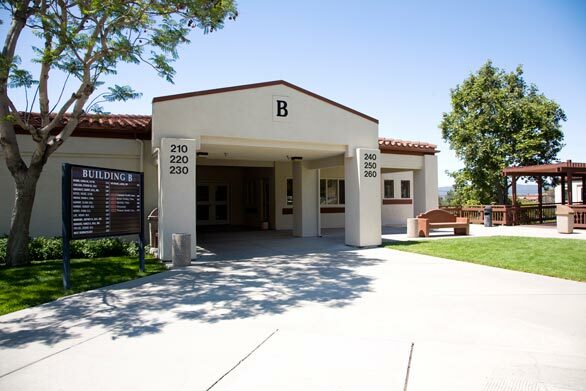 As you pull into the Medical Center, Suite 210B is straight ahead in the end buildings to the right. 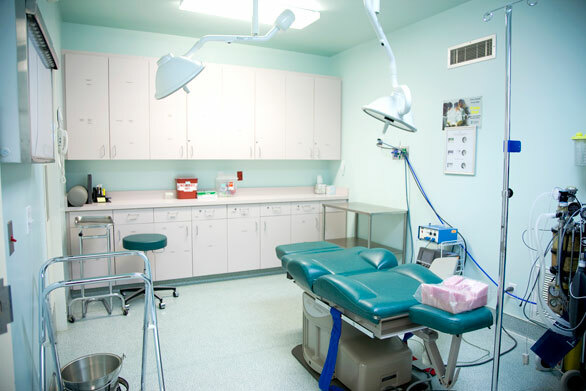 If you have any difficulty finding the office don’t hesitate to call 543-7788. 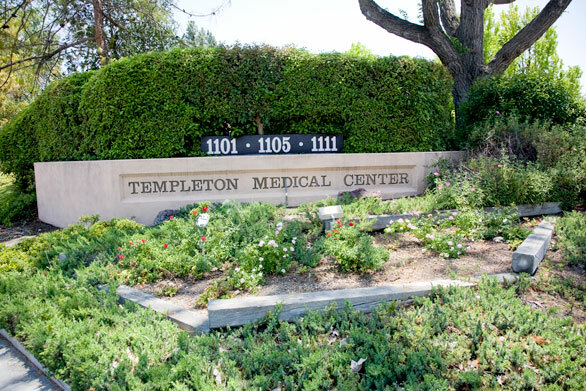 In an effort to be more convenient for you, we have a location in San Luis Obispo, as well as one in Templeton. 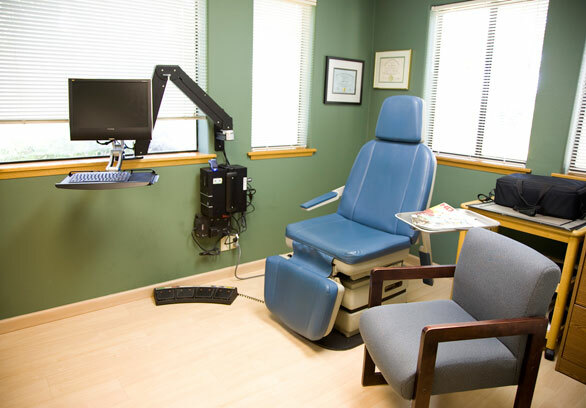 We're using the latest in technology, such as the FSCAN Force Measurement System, to diagnose our patients' complaints quickly and correctly. 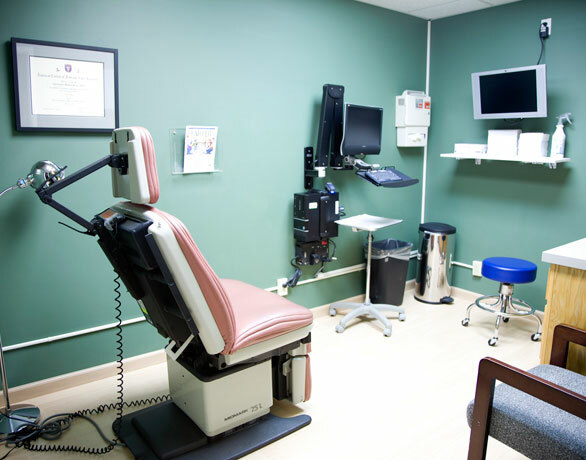 Just because it's a physician's office doesn't mean it can't be comfortable. 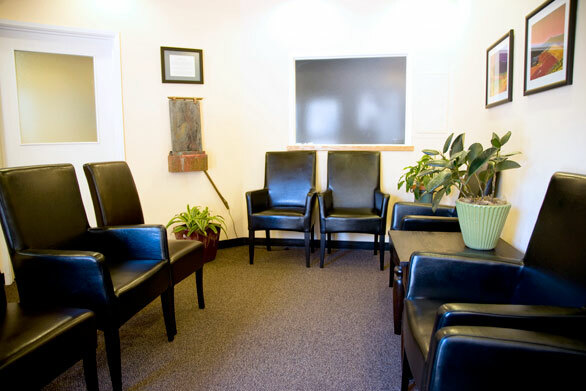 We strive to make our offices as pleasant and welcoming as possible.